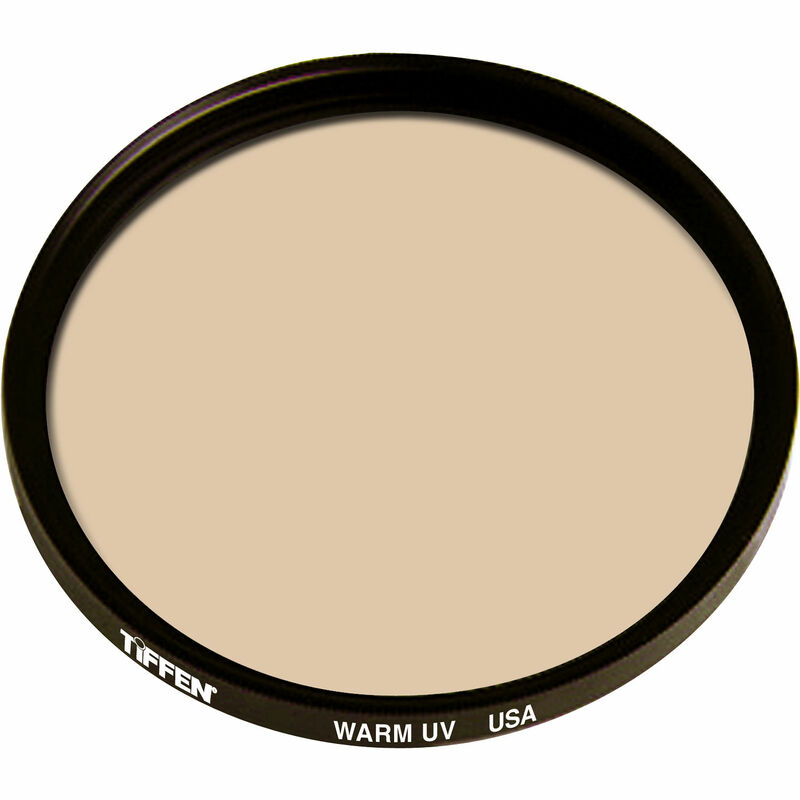 The Tiffen 77mm Warm UV Filter is a general use, clear filter that helps to absorb ultraviolet light and reduce the bluish cast of daylight. This filter is especially useful when photographing at high altitudes or around bodies of water. No additional contrast is provided, allowing you to pair this filter with others. 77mm Warm UV Filter is rated 4.7 out of 5 by 3. Rated 4 out of 5 by Stephan H. from Great Filter Love it......can't tell it's there but the pics are richer looking!